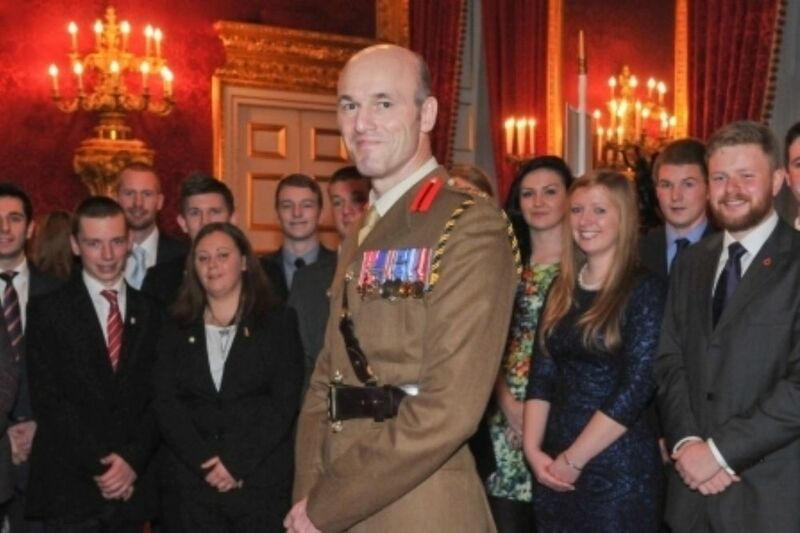 On Monday 17 November Colonel Edwards, the Assistant Chief of Staff for Cadets, presented the Duke of Edinburgh’s Award Gold certificates to recipients at St James’s Palace, London. The event was hosted by the Earl of Wessex and over 60 members of the ACF and CCF received their Gold Award certificate. 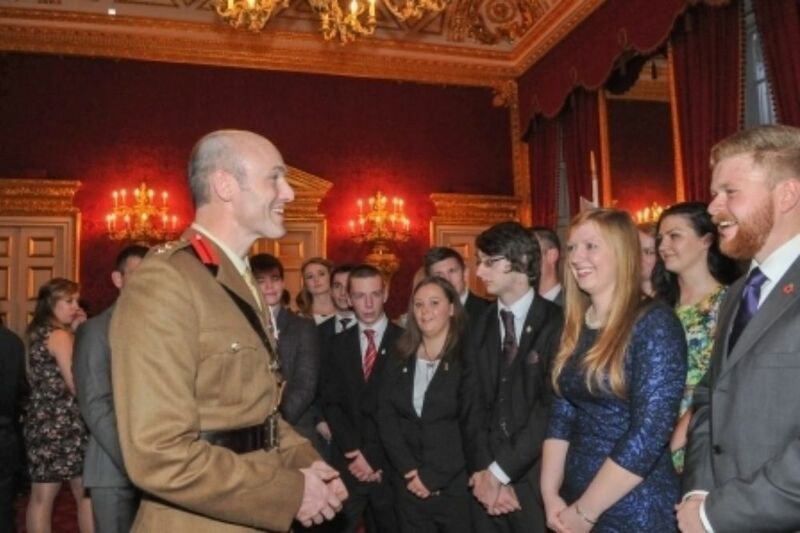 This prestigious event is held at St James’s palace several times per year and both the ACF and CCF continue to have great success in producing cadets who reach the Gold Award standard. Cadets who are interested in taking part in the Duke of Edinburgh’s Award should ask their detachment commander or the Duke of Edinburgh’s award co-ordinator at County HQ.